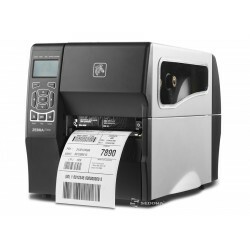 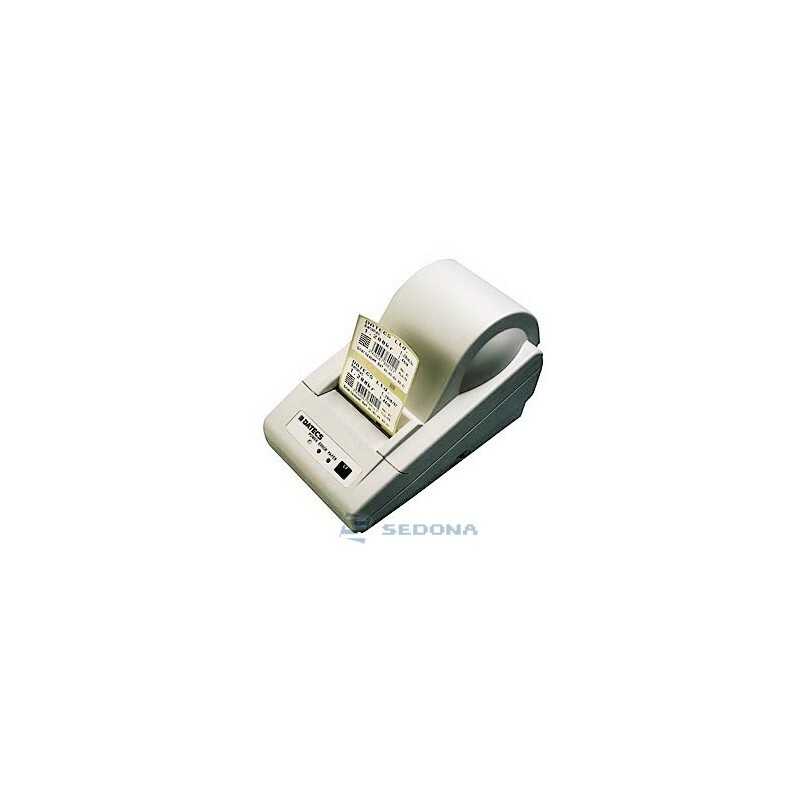 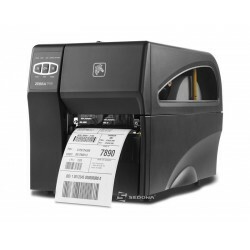 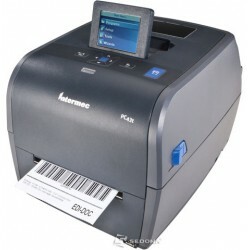 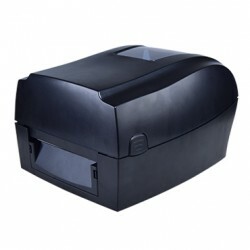 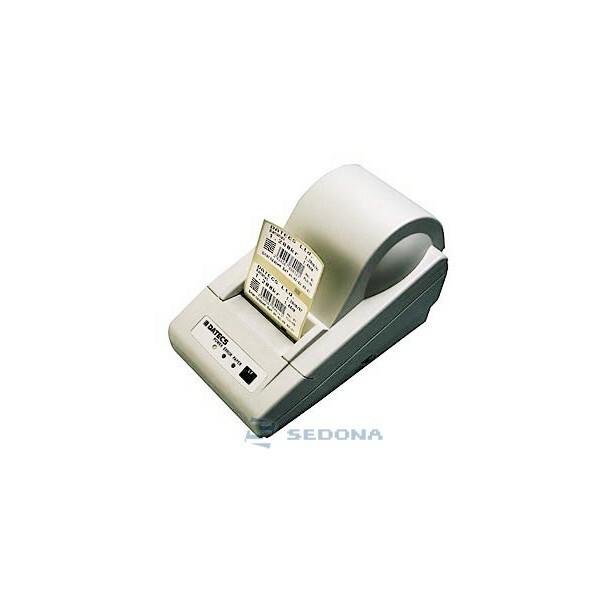 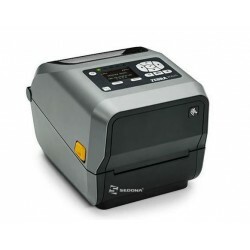 It can be used both as independent barcode printer, connected to your PC, and connected to Datecs DT15LD scale as part of a selling system based on barcodes. 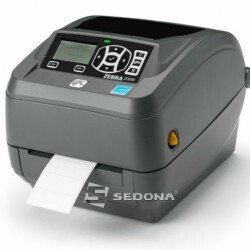 Small size and economical price are the main advantages of this printer. 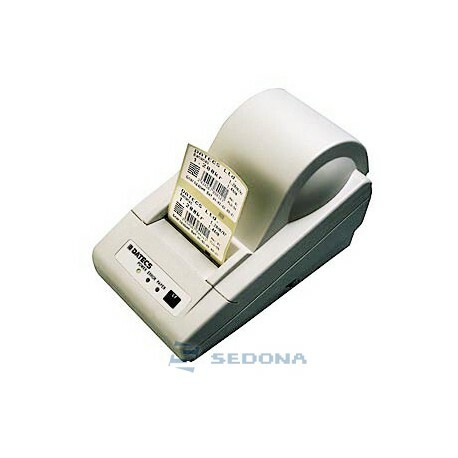 Despite the low price, the reliability has been verified and is appreciated by users who use it many years. 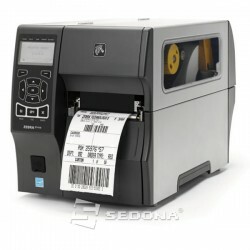 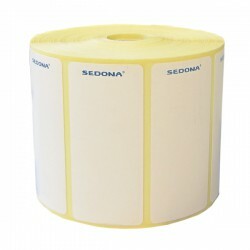 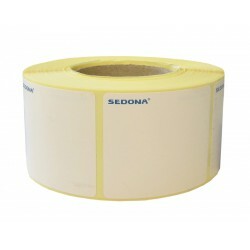 Soft included: loading label format, editing and printing labels (Label Editor).